Small group gatherings are only social groups unless there is a Bible-based discussion that results in changed lives. Before a small group conversation starts, a trusting environment and God’s guidance are required. The questions and activities that guide an effective small group conversation need to start broad and ultimately focus on a single point. I created the Small Group Conversation Funnel to show how this can be done. The funnel is divided into three sections. Each section has a purpose to move the conversation from broad to specific. below is a description of each section. Icebreakers are fun. People having a good time will learn better. The only exception to this is when the topic of the evening is inconsistent with having a fun experience. Icebreakers are easy and safe for all to take part. They are broad enough to include everyone. They don’t need people to be vulnerable to take part in the activity. Icebreakers are compelling. Even a shy small group member will take part if it is compelling enough. Encourage all members to get engaged by starting with icebreakers. The next section explores the topic. The purpose is for the members to gain a deeper understanding from a biblical perspective and to learn from each other. What was learned in the ice breaker activity(s) needs to be tied to the exploring discussion? Group leaders need to make sure the conversation is leading to understanding. Members need to explore ways to apply the knowledge learned in real life. This last section is when the knowledge gained turns into action and ultimately changed lives. It was important during the exploring section to find ways to apply the knowledge from different perspectives. 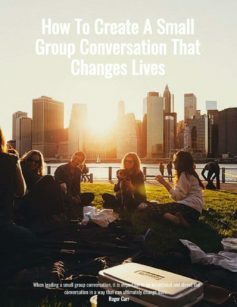 In this section, each small group member now needs to identify one or more of those practical ways to change their life. Ask for a personal commitment that each will follow through with the change. 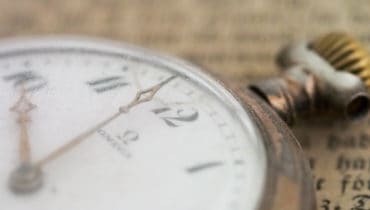 How well does your small group follow-up on the personal commitments made? It is important to follow-up and show it is important. If your small group doesn’t practice any method of follow-up, consider adding a “Celebration” section. Members can discuss and celebrate progress made on commitments. It also can be used to ask and answer questions when there are difficulties or lack of progress. Members can help and encourage one another. Group leader follow-up or accountability partners are just a couple of more ways to do this. Build trust, seek God’s direction, encourage participation, explore the topic, and support personal applications. This will result in changed lives. 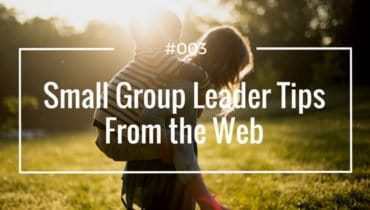 Question: What methods do you use to direct the small group conversation? How does your group support each other improve their Christian lives? You can leave a comment by clicking here. 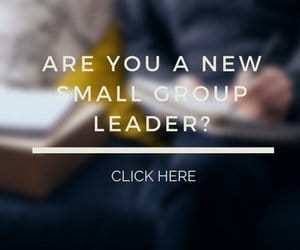 Is Small Group Leader Training Important?